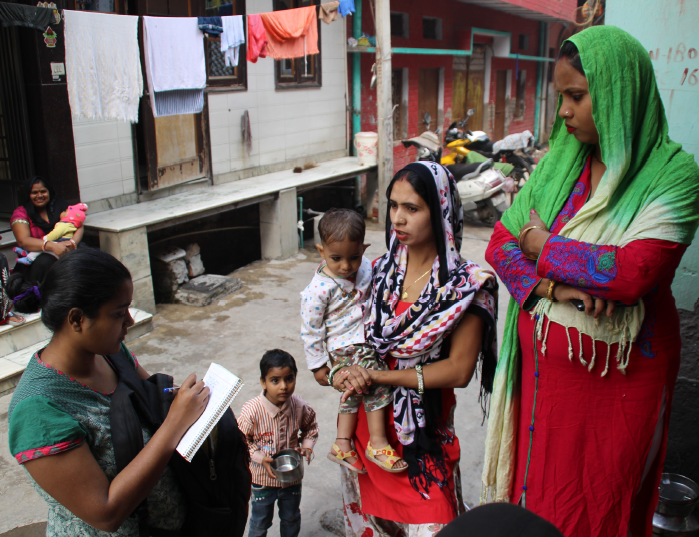 A Dalit women-led network of paralegals trained and supported by our partner Nazdeek is expanding their data collection efforts and tracking access to basic services for two additional low-income communities in New Delhi. ICAAD’s role was to develop a new version of the human rights monitoring technology platform, which was launched late last year. The SMSforJustice.org project has received over 330 human rights reports in Nangloi and Baprola since then, and the project will now additionally track communities in Ambedkar Camp and Khajuri Khas. 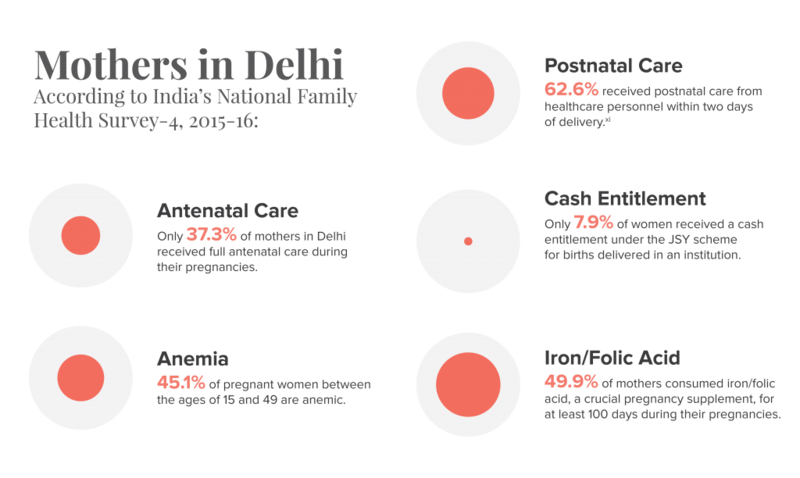 The data is being used for community advocacy efforts to improve access to health, nutrition, sanitation and housing services for women. By fusing legal training, mobile-based community based monitoring the “SMS for Justice” project builds a Dalit women-led network of paralegals who possess the skills to document rights violations and use existing grievance mechanisms to demand accountability in the delivery of basic services. The project is a collaboration between Nazdeek and ICAAD, in partnership with Swadhikar, Hamaari Ummeed, Every Mother Counts and Amplify Change. Read a prior blog post about the project and view the report here.